Gannett Co. Inc. (NYSE: GCI), the parent company of USA Today, announced Tuesday it is splitting into two publicly traded companies. Gannett stock was up a slight 0.23% by 11:20 a.m. at $34.41. The media giant will separate its broadcasting and digital business from its publishing division. Gannett's strategic move is one that has become increasingly popular among media competitors in attempts to shield their more lucrative business lines from waning print advertising. "The bold actions we are announcing today are significant next steps in our ongoing initiatives to increase shareholder value by building scale, increasing cash flow, sharpening management focus, and strengthening all of our businesses to compete effectively in today's increasingly digital landscape," Gracia Martore, Gannett's chief executive officer, said in a statement. The media company also said it would take full ownership of Cars.com from Classified Ventures for $1.8 billion. The purchase nearly doubles its digital business. Martore has been bulking up on new businesses for Gannett's broadcasting and digital units over the last two years in attempts to diversify the company and show shareholders Gannett is more than a compilation of newspapers. Last year, Gannett acquired rival Belo for $2.2 billion and doubled the number of TV stations it owns or operates. The broadcasting and digital company will be renamed and headed by Martore. Under its umbrella will be some 46 television stations and several websites not tied to newspapers, such as Career Builder.com and Cars.com. The publishing business will include the widely read USA Today plus 81 other daily newspapers and their affiliated websites. 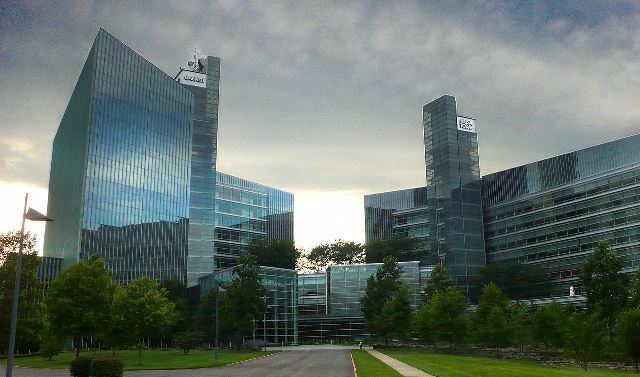 It will retain the Gannett name and will be "virtually debt-free" after the separation as the broadcasting and digital company will retain the existing debt. Robert J. Dickey, currently president of Gannett's U.S. Community Publishing division, will become CEO of the publishing company. "We are creating two companies that will be among the largest and strongest in their peer groups, Martore said. The separation is scheduled for completion by mid-2015.